LA's Westside has cultivated a reputation as the city’s hip, artsy and sophisticated enclave, chock full of great visitor attractions. Spend a day exploring some of these highlights. Start your day at the Skirball Cultural Center, high in the Santa Monica Mountains off the 405 Freeway between the Westside and the San Fernando Valley. The multi-sensory, interactive Noah’s Ark exhibit is a floor-to-ceiling wooden boat packed with pairs of whimsical animals from iguanas to life-size elephants — 186 species in all. The ark was designed with younger children in mind, but it’s fascinating to older children and adults as well. Closed Mondays. Then take the 405 south to Wilshire Boulevard and drive east (through Westwood and Beverly Hills), north on Fairfax Avenue to the legendary LA landmark Farmers Market for lunch. This outdoor dining and shopping spot has been here since 1934 and has everything from gumbo to French crepes. Just east of the Market (no need to re-park) is The Grove, LA’s most popular outdoor shopping experience. One of the newest major shopping malls in LA, this masterpiece of faux architecture lets you step into a wonderland of cute trolleys, water fountains synchronized to music, cobblestone pathways and your favorite store offerings. With American Girl Place, Pottery Barn Kids and an Apple Store, the mall has won a special place in the hearts of family shoppers throughout the LA area. Head back down Fairfax to Wilshire Boulevard. Museum Row begins here with the Petersen Automotive Museum on the southeast corner. This place makes cars fascinating for everyone — promise. The galleries are filled with Ferraris, classic hot rods and Hollywood star cars. Closed Mondays. Leave your car in the Petersen lot and you have the option of walking to three more museums. The Los Angeles County Museum of Art (LACMA), with the largest art collection in the West, has a wide range of exhibits. Check out the contemporary collection, where the sculpture is much more challenging than a Rodin — although they have plenty of those, too. You might decide to make this the last stop of the day, since the museum is open until 7 p.m. on weekends (8 p.m. on Fridays), and the on-site Ray's and Stark Bar serves fantastic Mediterranean-style cuisine and handcrafted cocktails. LACMA is closed Wednesdays. An alternative is to head across Page Park to the small Craft and Folk Art Museum (CAFAM), where the changing exhibits feature colorful, diverse arts and crafts. The museum shop is irresistible. Closed Mondays. 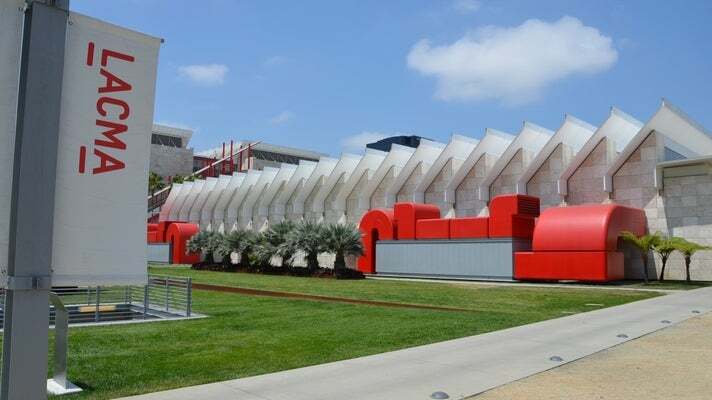 Stay at LACMA to see the Broad Contemporary Art Museum (BCAM), the latest development in the momentum of art and architecture that has consumed LA over the past three decades. 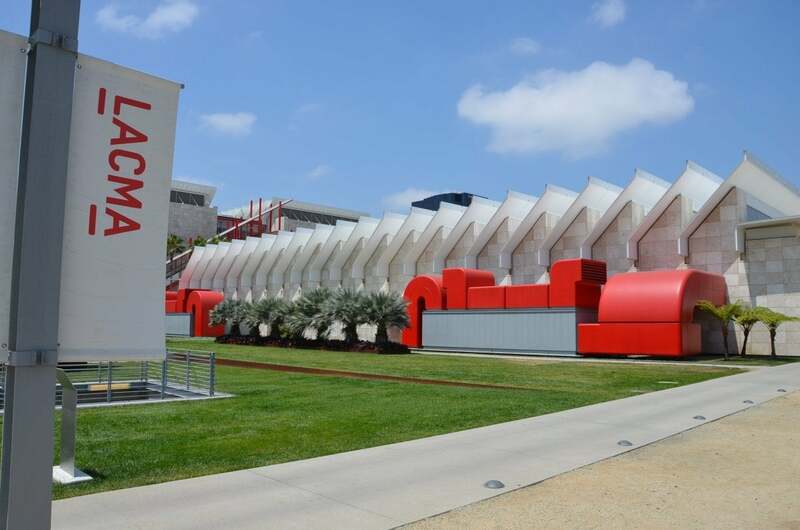 Opened in February 2008, BCAM boasts architecture by Pritzker Prize-winning architect Renzo Piano, six galleries and 60,000 square feet of exhibition space, bringing contemporary art into the fold at the encyclopedic LACMA in a whole new way.